While baked makeup is not a cutting-edge trend, it has been gaining a lot of momentum in the beauty world. 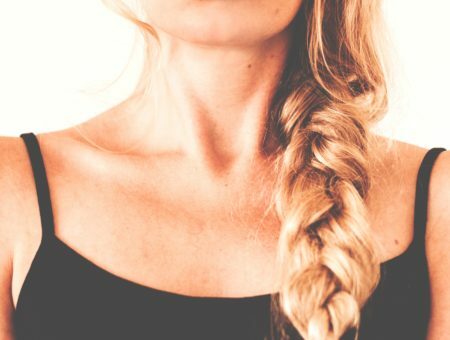 Both high end and drugstore brands have released baked bronzers, foundations, eye shadows and powders, and it’s easy to see why these products are so popular. 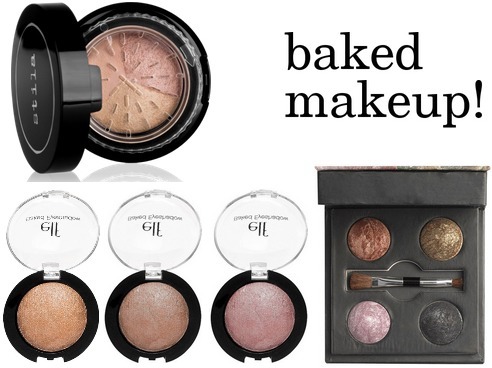 Although it may look like it, baked makeup actually isn’t a powder at all. It’s liquid that has been baked in a real oven, resulting in a smoother product that’s long-lasting, with richer pigmentation and a better blending ability. The products are also less chalky, so they glide on to your skin beautifully. I love this product because not only is it a setting powder, but it also gives your skin a beautiful glow without looking fake or heavy. Also, the formulation is simply luxurious! The fact that it’s baked makes it so smooth and fabulous without being too much. You can either wear this alone or over your foundation. Add some beautiful matte eyeshadow and a dark matte lip for a totally chic, understated glam look. 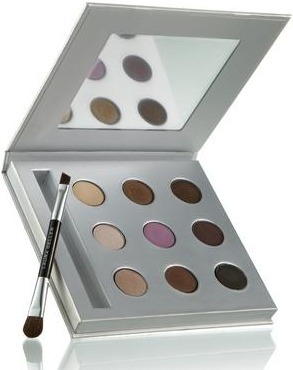 This beautiful palette has nine shades, which are all neutrals save for that gorgeous purple accent shade. 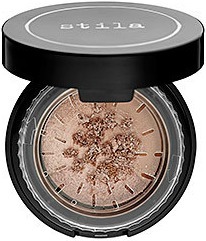 The pigments are so rich and, as a bonus, these shadows are also water-resistant. They’re perfect for every season, but especially winter due to the darker, more lush hues. They’ll stand out under any adorable hat or beanie and look great with your favorite Christmas dress! I use this palette by taking one of the light colors in the left column and applying it all over my eyelid, then contouring with any of the far right column shades. I fill in my brows with the middle column – well, not the purple one of course! – and finish by applying that purple on my lower lash line. Not only are these shadows amazing, but they’re also a great value at just $3 apiece. I think I own every single shade and I couldn’t be happier – after all, these are highly-pigmented and extremely long-lasting. I wear this gold shade sometimes on its own and it looks perfect all day. 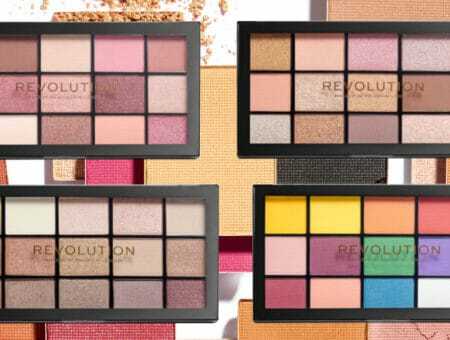 Now, buying all of them can be excessive, but if you have a special look that you’re seeking the right eyeshadow for, these are so perfect and so cheap that you can go pick one up and your entire look is instantly brightened. Plus, there’s no need for touch-ups! What do you think of baked makeup? Have you tried any of the products above or have used any that you love? Leave a comment below and let us know!